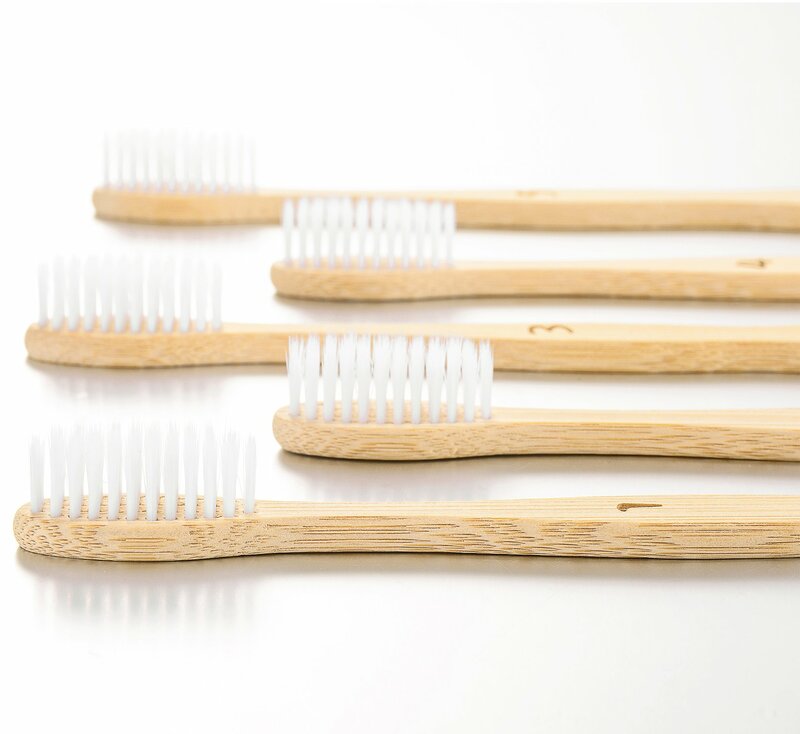 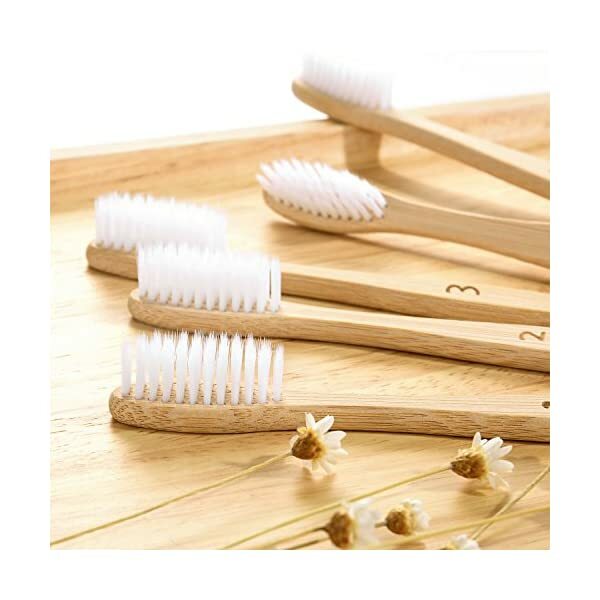 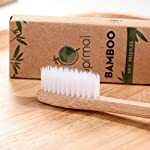 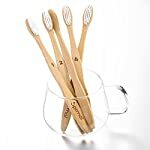 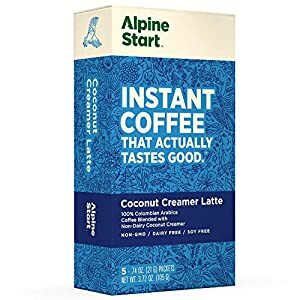 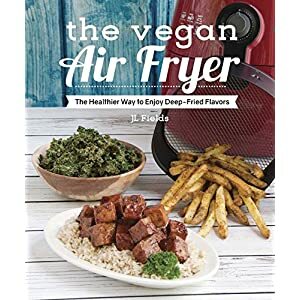 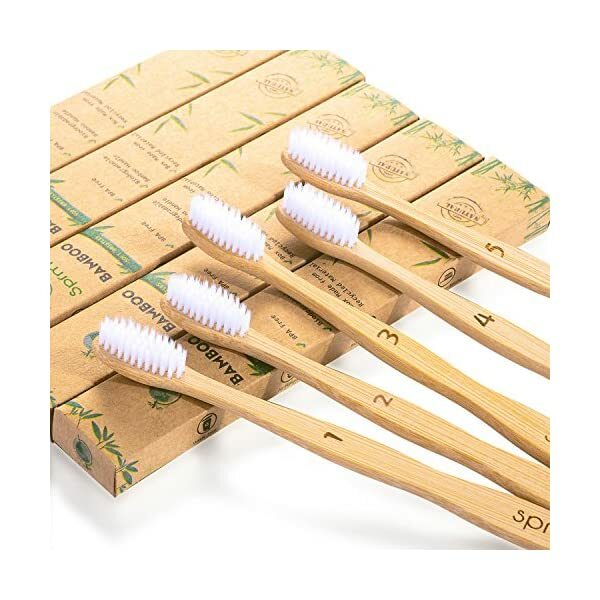 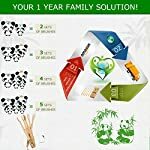 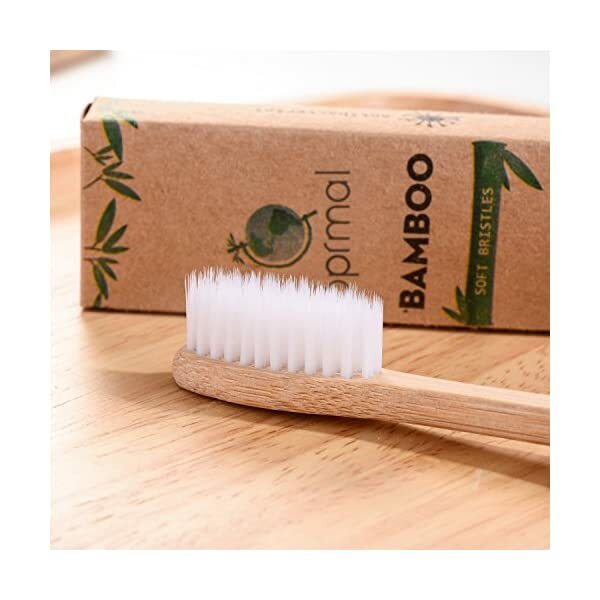 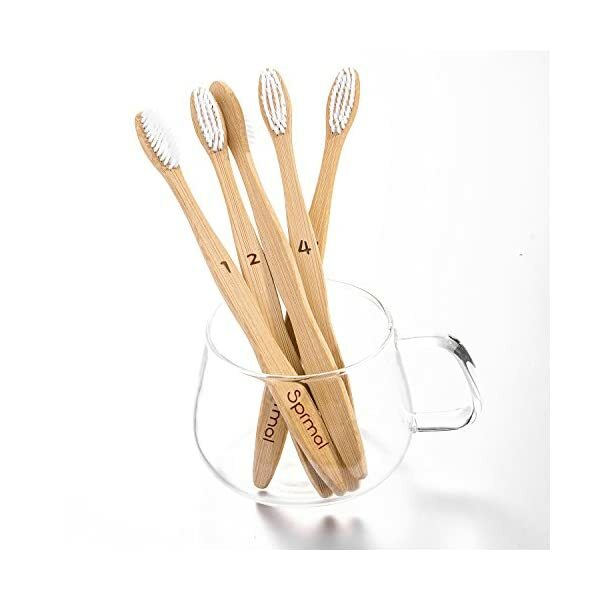 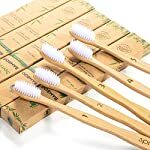 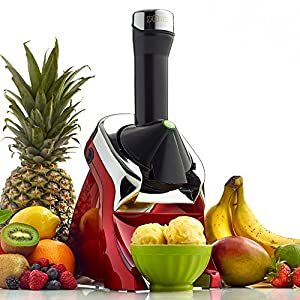 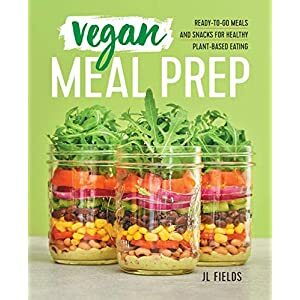 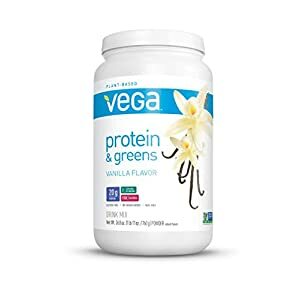 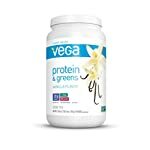 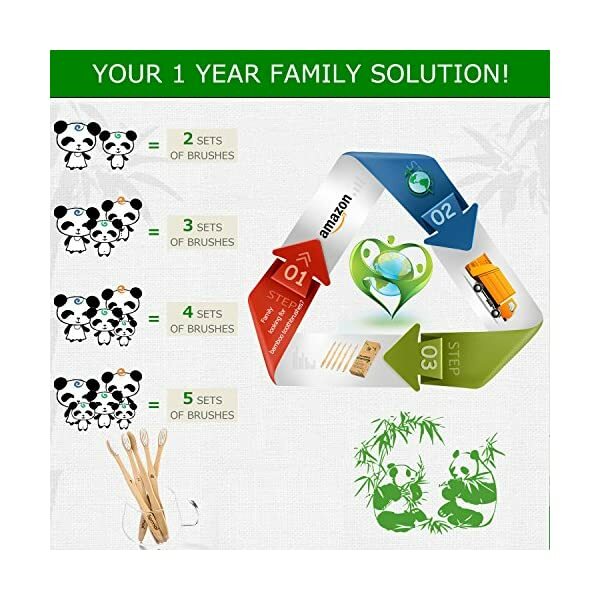 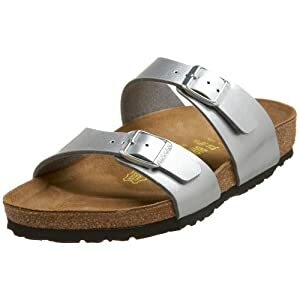 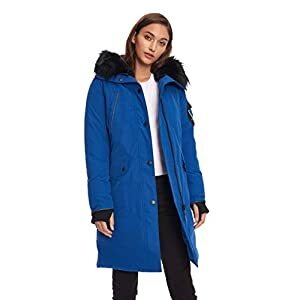 If you don’t want to pollute the environment by using the plastic materials, then you can get the BPA free toothbrushes which are made from vegan bamboo. 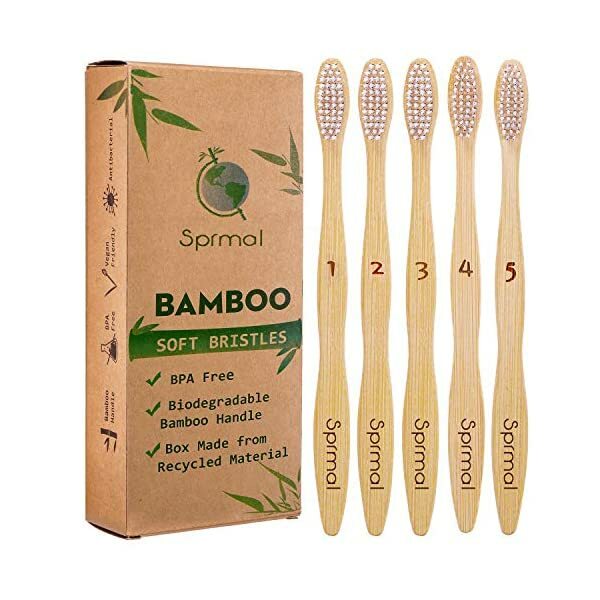 These brushes are bio-degradable and made with soft bristles which wo n’t even hurt your gums ever. 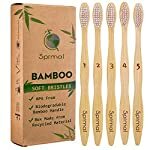 Your oral health won’t get ruined ever because these toothbrushes are a great option for every family. 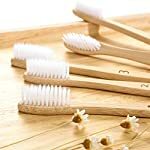 Not all brushes look similar to each and that’s why every different piece in this set can be used by five different people. 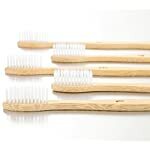 It is quite easy to recognize the difference between these toothbrushes and this reduces any chance of confusion.